Why can't I make a JotForm Folder? When I click on "My Forms" and I get to the list of my forms, I don't have the option to make a new folder. Help please? 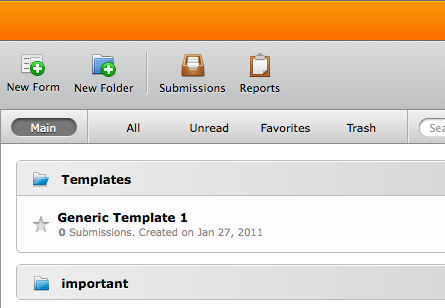 You should see a "New Folder" button on the toolbar.